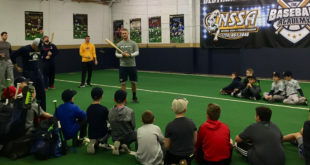 The Baseball Academy of Norwin aims to provide an indoor facility to all players, teams and coaches looking to work on their game. With 9 cages, 16,000 total square feet, pitching machines, mounds, and individual training: “The Academy” provides an all-inclusive space to raise your game. We are located 20 miles east of Pittsburgh. 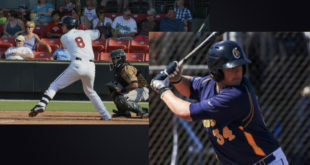 We are excited about developing talented baseball and softball players of all ages and skill level. Please contact us about memberships, team availability, and individual lessons. The facility offers multiple options for team practices. Contact us how we can help your team get better. Our facility offers professional instruction for all ages. 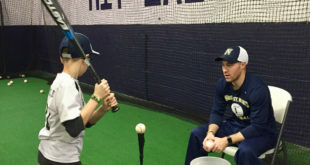 We have multiple baseball and softball instructors that are ready to help young players get better. 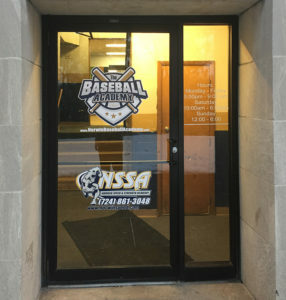 Come to the Baseball Academy expecting to work hard and get better with each lesson. Become a Member! Unlimited cage, machine, mounds, and facility access. Both Thursday and Friday included with 3 hour sessions each day. We are hoping to have two sessions this year, morning and afternoon. CLICK HERE to download the camp PDF file with complete details.